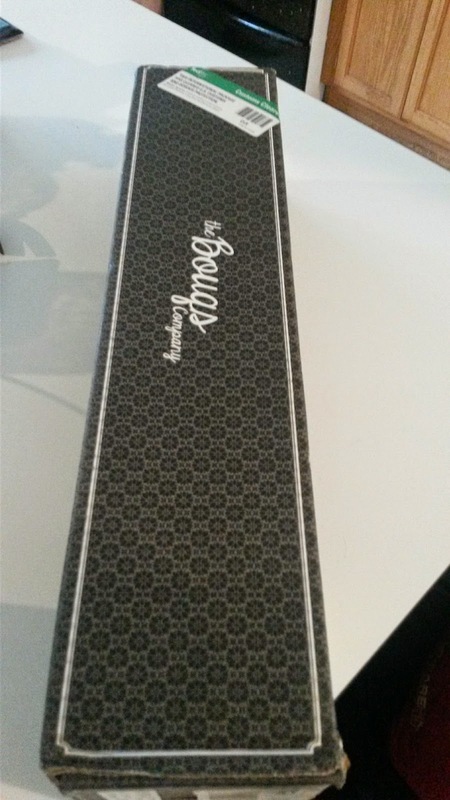 I received the following item at no charge for this post. Affiliate links may be used. Have you heard of The Bouqs? 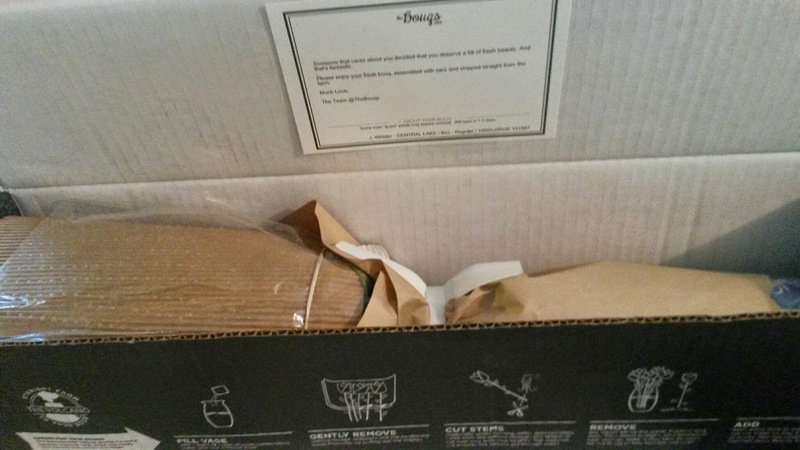 The Bouqs is an online flower shop... and they are eco-friendly and sustainable. The flowers are grown on a volcano to boot! How awesome is that?! 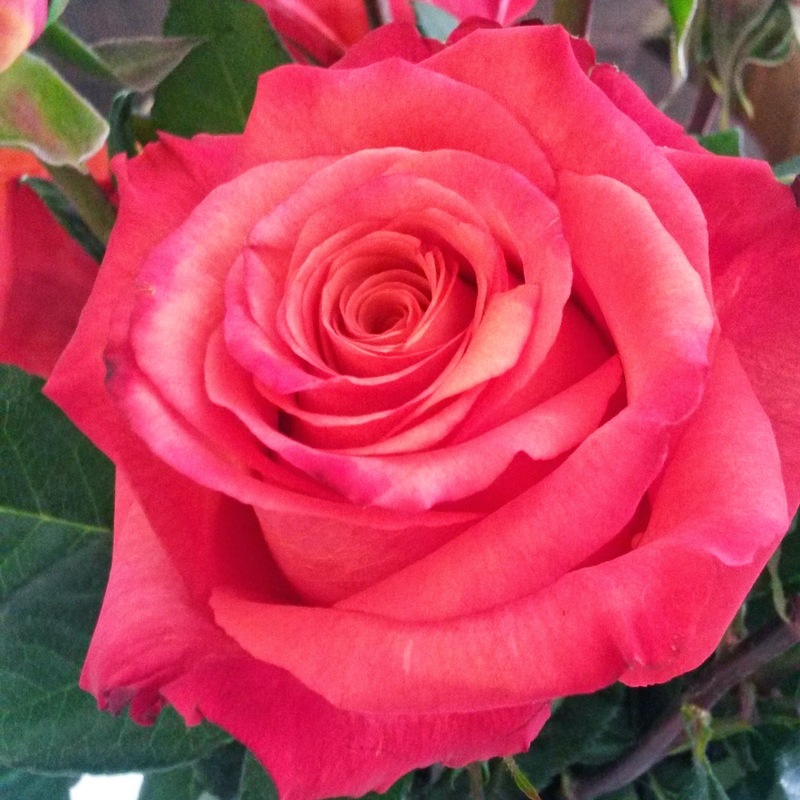 For $40 you can get a beautiful bouquet delivered to your door (or someone special's)! I recently received the Dawn bouquet for review- I was pretty excited because these look soooo gorgeous! I scheduled delivery for a day I knew someone would be home since these required a signature. 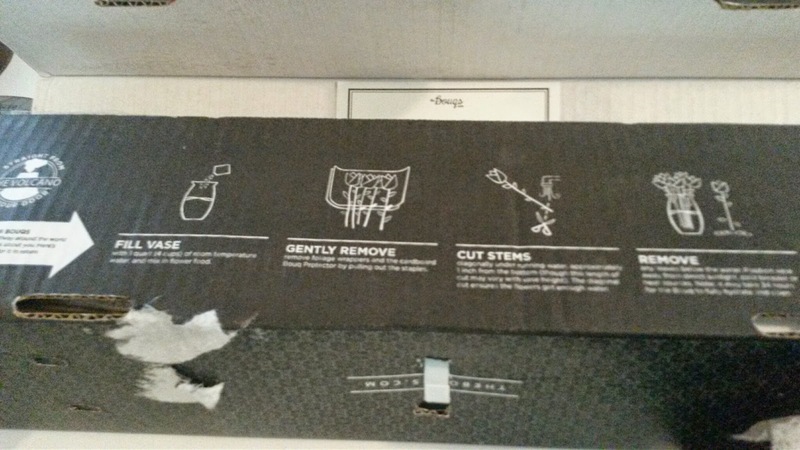 The flowers arrived safely and had very clear instructions inside. They were wrapped nicely to protect them. And here are photos from day 7. 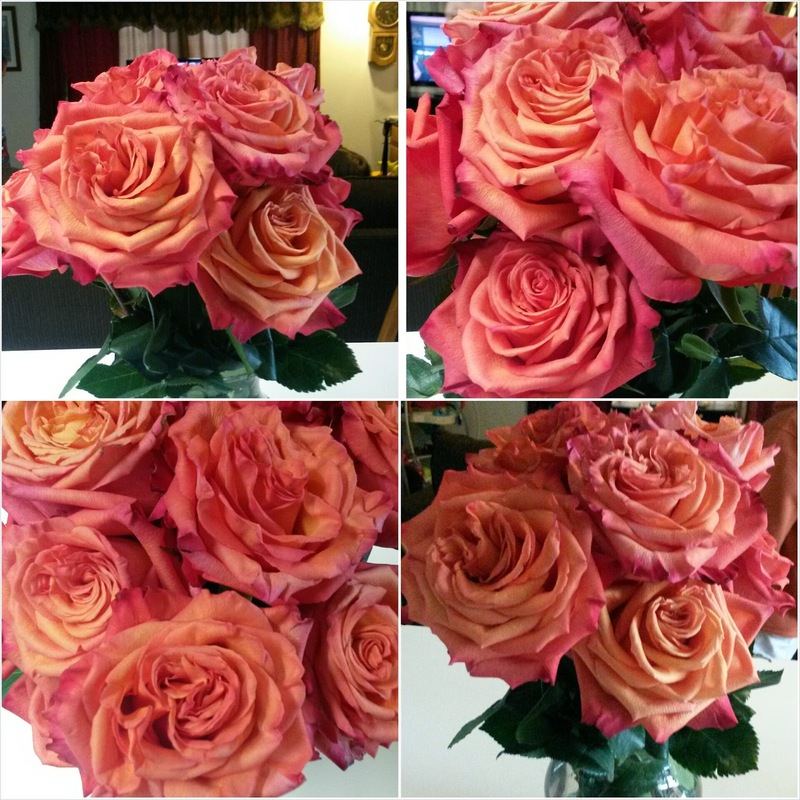 The flowers started to wilt quickly after day 7 and we ended up sending them off to flower heaven on day 9. We sure did enjoy having them around that week, they were gorgeous! 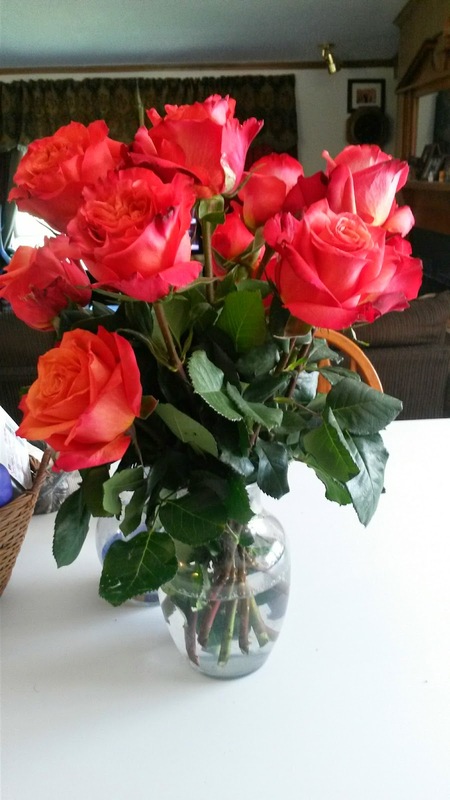 To keep them fresh I changed the water daily, trimmed the stems one time, and took off any loose petals and leaves. What is the longest a bouquet of flowers has lasted for you?